Steyning Town enjoyed a comfortable 4-0 win against Wick in the Division 1 Challenge Cup final at the Lashmar on Good Friday. 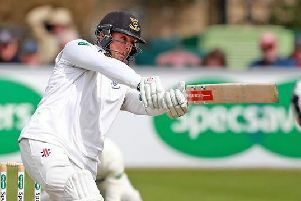 Stiaan van Zyl has extended his contract with Sussex Cricket. 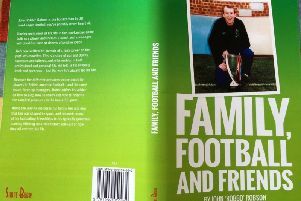 John Robson has published a book called Family, Football and Friends describing his involvement in non-league football. 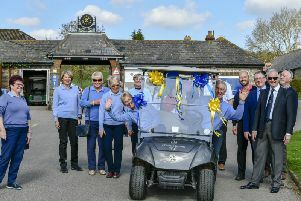 The fantastic weather drew a large number of members to witness the new Club Captain of Worthing Golf Club, David Hopkins and the Ladies Captain, Marie Cole for the ‘Drive In’ Ceremony to mark the start of their year in Office for 2019/20. 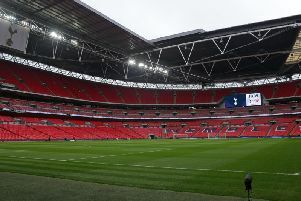 Can wrestler Dudeney get his big break in Worthing show? 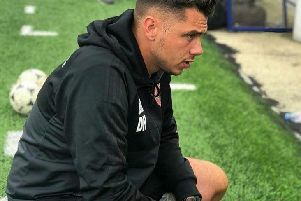 Jordon Dudeney is hoping to get his big break in the wrestling world. 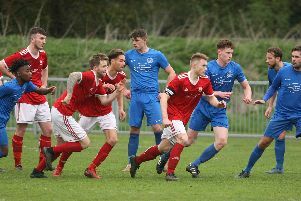 Shoreham suffered a heavy 5-1 defeat to champions-in-waiting Chichester City on Saturday. 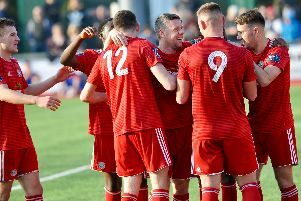 Worthing made it ten games unbeaten with a 3-0 win against AFC Hornchurch at Woodside Road. 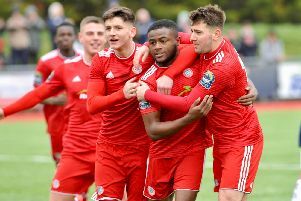 Worthing made it ten games unbeaten with a comfortable 3-1 win against AFC Hornchurch at Woodside Road. 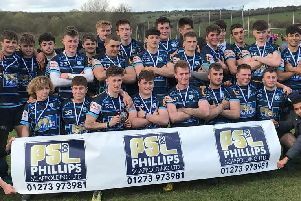 Worthing Raiders coach Ben Coulson sees the trip to Tonbridge Juddians this weekend as 'an excellent opportunity' to test themselves as challenge for points. 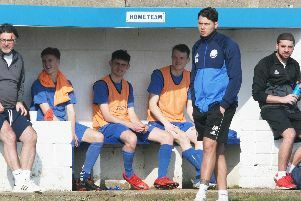 New Shoreham boss Dale Hurley would like to see Shoreham back at the top of the SCFL Premier and pushing for the Bostik League. 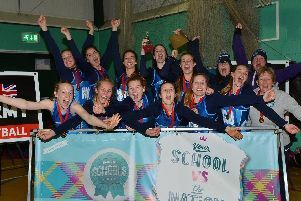 Worthing College u18s have been crowned county champions. 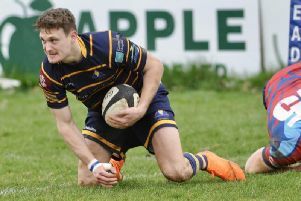 Arundel put three points between them and their relegation rivals with an important 3-0 win against Shoreham. 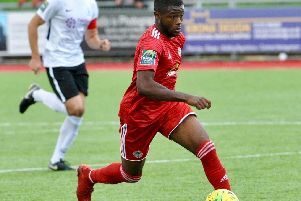 A late David Ajiboye strike saw Worthing claim all three points away at Folkestone Invicta. 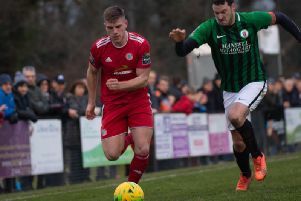 Worthing enjoyed a solid 2-0 win against Whitehawk at Woodside Road on Saturday.